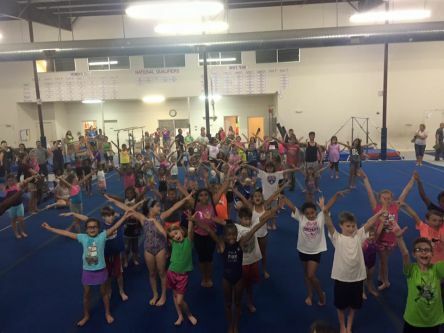 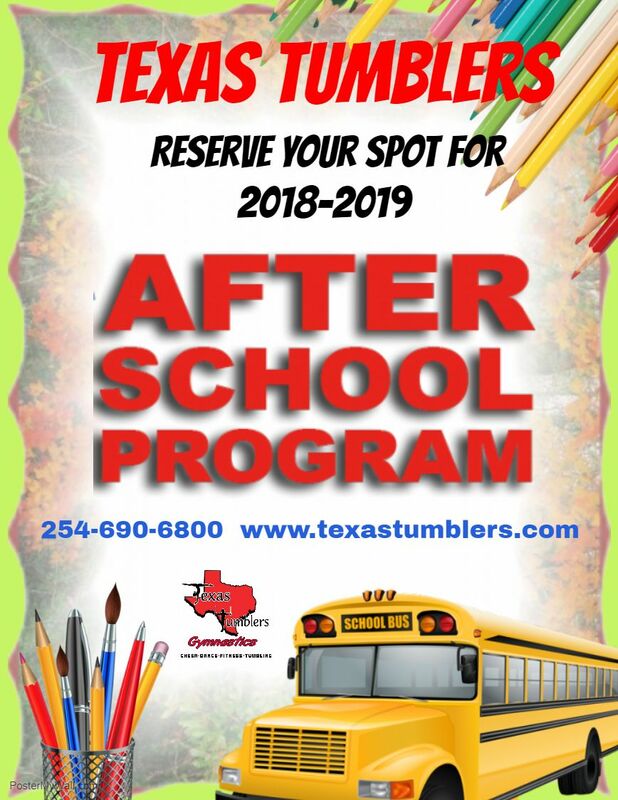 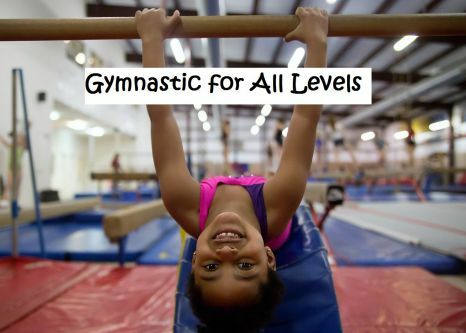 We Offer Gymnastics, Dance, Tumbling, Cheer and TNT! 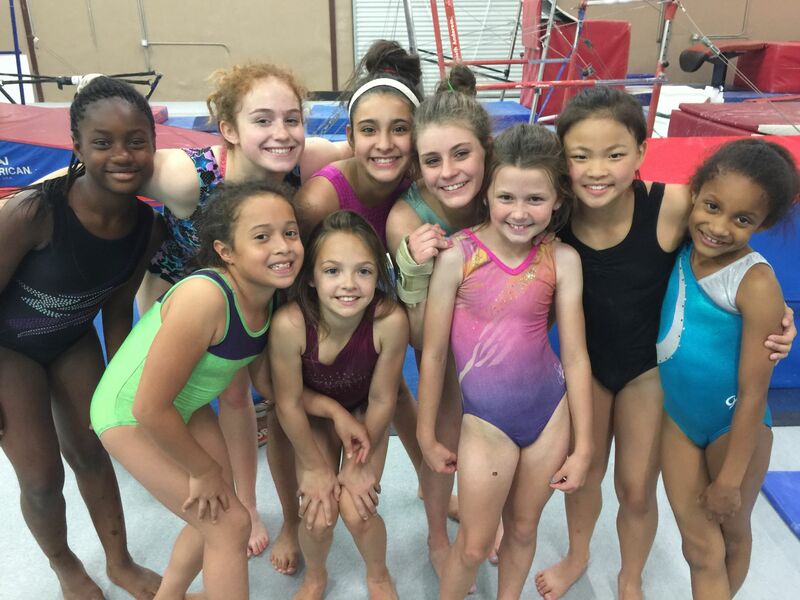 Children are welcome to practice drills, perfect skill or simply hang out with their friends. 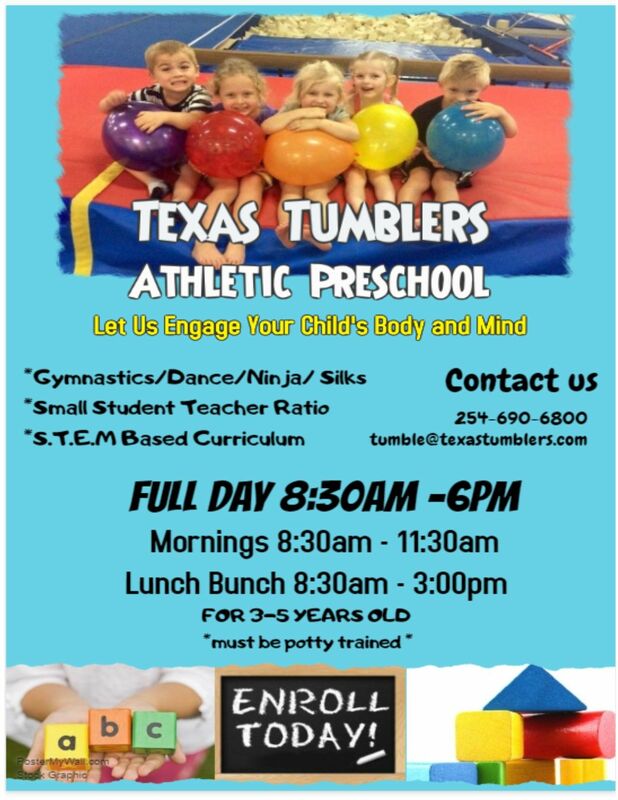 We offer 2 and 3 hour parties on Fridays, Saturdays and Sundays.